Hi everyone! I'm so excited to announce I will be doing my first giveaway in honor of the first day of spring as a thank you to all of my readers so far! 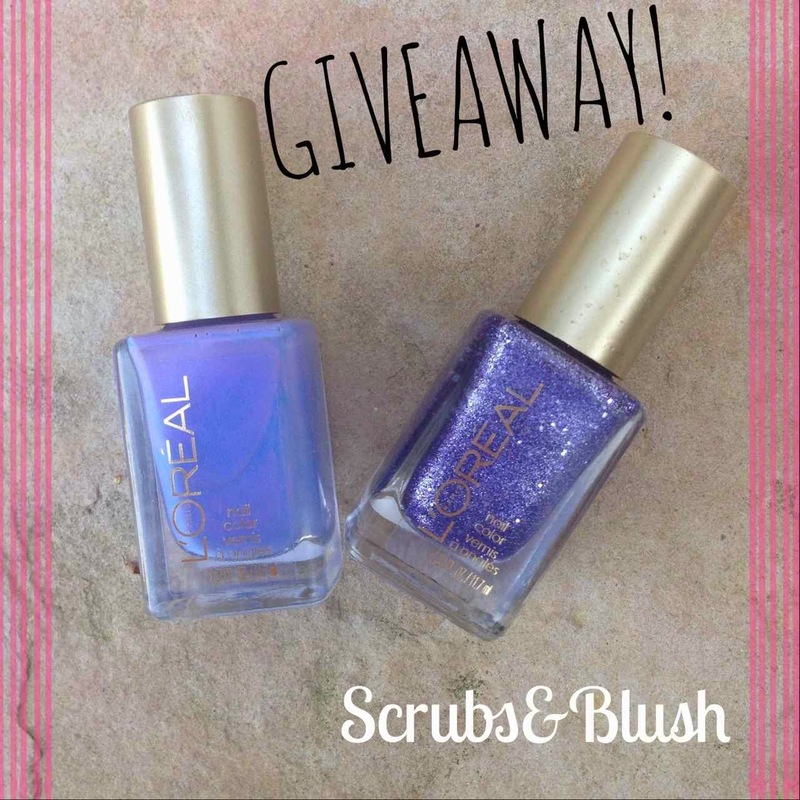 Todays giveaway is from the Loreal Colour Riche Trend Setter Collection. The collection promises long wearing and high shine benefits. I've heard great things about this polish collection, especially from top YouTube Beauty Vlogger, Tati. I chose these colors because lilac is a huge color trend for this spring that looks good on pretty much anyone. I chose royalty reinvented (left) and the reign of studs (right) for the ring finger, as shown in the picture above. How to enter: This giveaway is only open to US residents and you must be 13 years or older to enter. Enter for the giveaway using Rafflecopter and following the steps included. Good luck and thanks for reading!